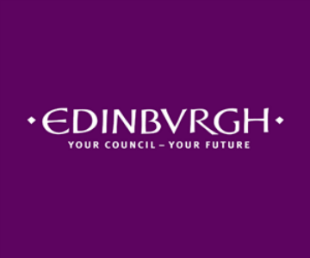 The City of Edinburgh Council is seeking two experienced project managers to join our team to help deliver housing led regeneration projects; creating more affordable homes and places where people choose to live. Our project managers play a key role in engaging with local communities, working with stakeholders, design teams, developers and contractors to design and build new homes across Edinburgh. If you are looking for a new and rewarding challenge, have the skills and determination, and an understanding of the development process, to help us deliver our regeneration programme we would love to hear from you.